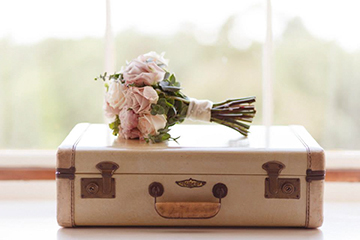 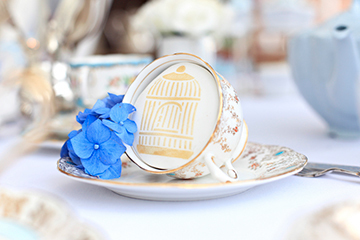 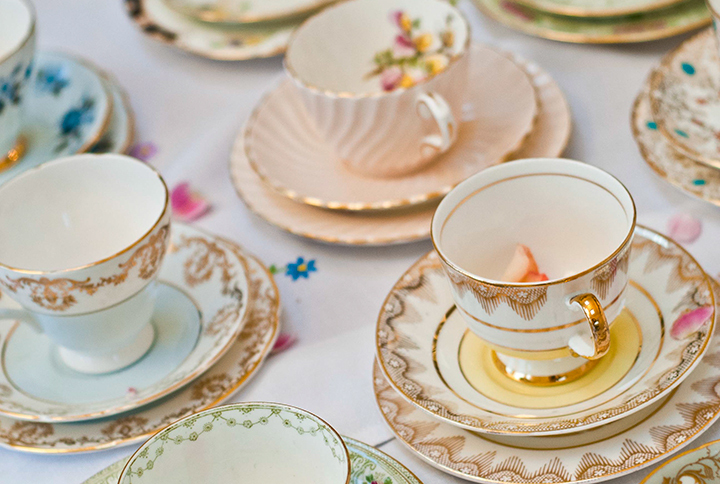 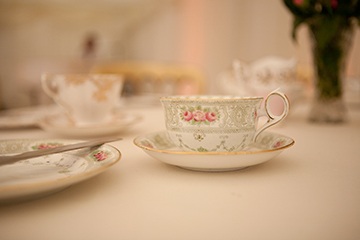 From beautiful weddings to styled product launches, Pretty Little Trio will make your event with the most stunning vintage china and props from our extensive collection of trinkets. 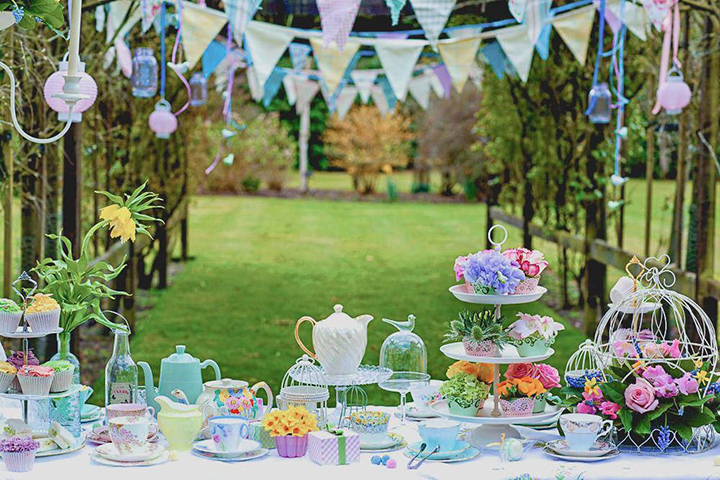 I’m based in Cheshire, covering the Northwest and beyond. 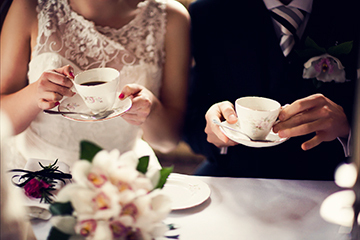 Passionate about beautiful details, with a love of vintage.